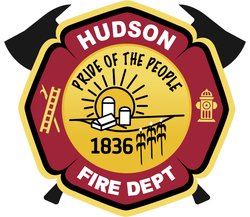 Hudson Fire Department is hosting a blood drive this Saturday from 8am-12pm and we are in need of additional donors. 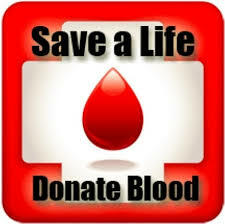 The Red Cross continues to be on an EMERGENCY APPEAL for all blood types. 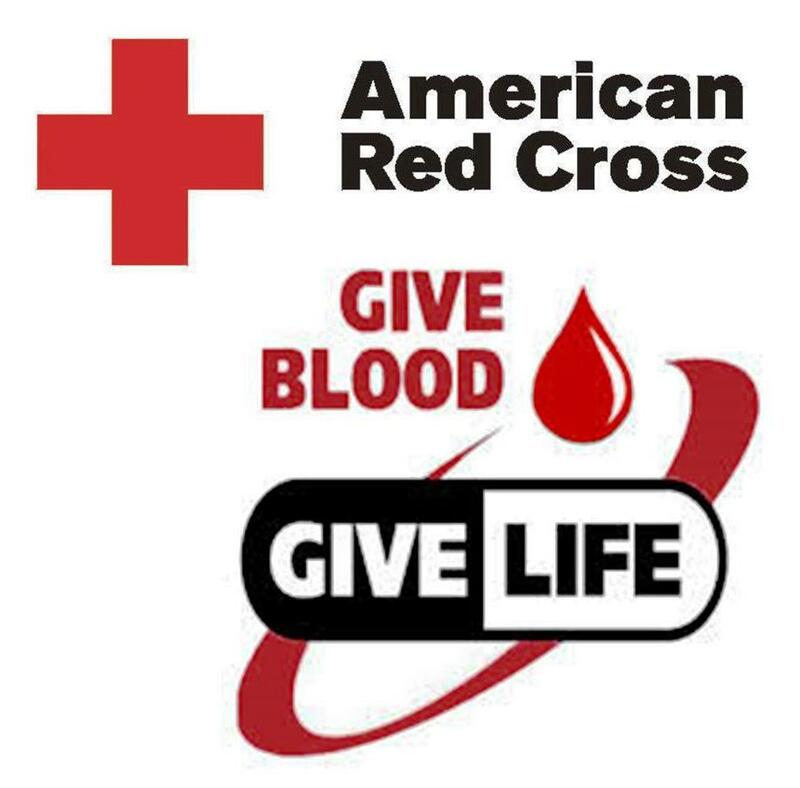 Visit the red cross website or call them at 1-800-RED CROSS (1-800-733-2767) to sign up. If you think you may be interested in joining, but just aren't sure, please stop on by the 2nd Tue. of any month at 6:00 PM to talk with us. 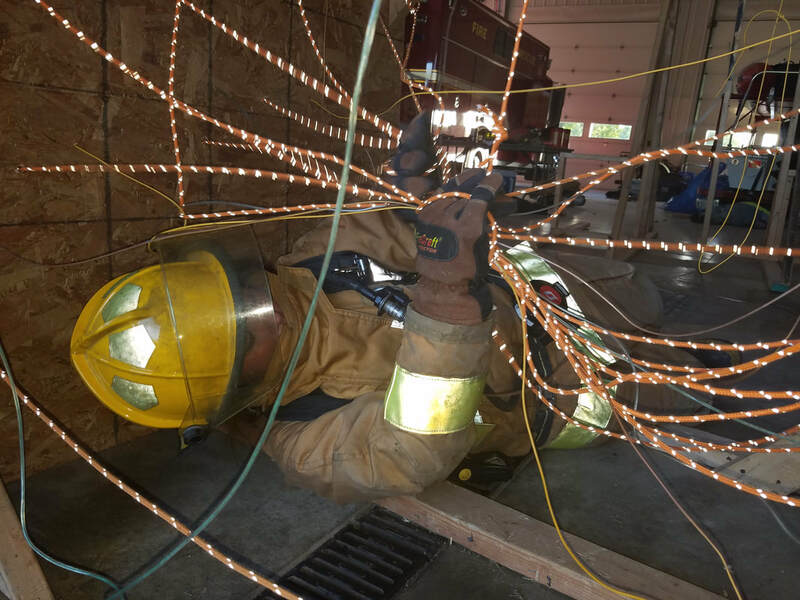 This is one of our training nights and we would be happy to answer any questions you may have. Imagine a world where the letter A, B and O have gone missing. Everything would seem out of balance and you couldn’t help but notice. What’s Mom without the O, or Dad without the A? As it turns out these aren’t just letters. A, B and O are our blood types, and when there’s a blood shortage, they really do go missing! The good news is you can make a difference. Get Hudson ESDA, Fire, Police & McLean County EMA alerts by text. Text 61748 to 888777 to subscribe. 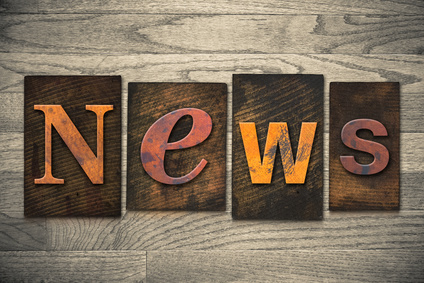 The latest HCFPD news for the Village of Hudson and surrounding communities. The HCFPD is always looking to shore up its ranks by adding new members.